For the next couple of day’s I’ll be reporting from MediaConnect’s Kickstart 2011 conference. Each year Kickstart brings together Australia’s community of technology journalists and bloggers to hear from numerous companies within the industry. This year’s event was headline by Optus CEO Paul O’Sullivan, whose keynote presentation focused strongly on the topic of competition in the Australian communications sector, particularly as we move to the deployment of the National Broadband Network. He pointed out that while in the wireless industry prices have halved, the same cannot be said in the less-competitive fixed-line communications market. He also cautioned that the NBN will not automatically generate greater competition, and called for greater scrutiny of the $11 billion payment being made to Telstra lest those payments distort the new market in its early years. 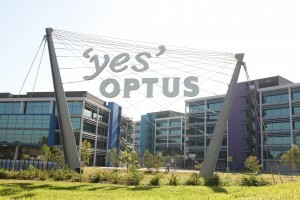 He called for the operation of the NBN Co to be periodically put out to tender, in the same way that the city of Melbourne for instance tenders out the management of its public transport system, and an independent oversight board be appointed for the NBN Co, similar to the Reserve Bank of Australia. Another theme was the rise of applications and services, and not always in a good way, as foreign companies now dominate online. “We need to think about access in the physical world as we do in the local world,” O’Sullivan said. He called for a debate to begin about how content is operated online, such as perhaps that links to be placed on the “winner-take-all” content and service owners to direct traffic elsewhere, and to possible even let other service provider bid for the eyeballs that visit those sites. 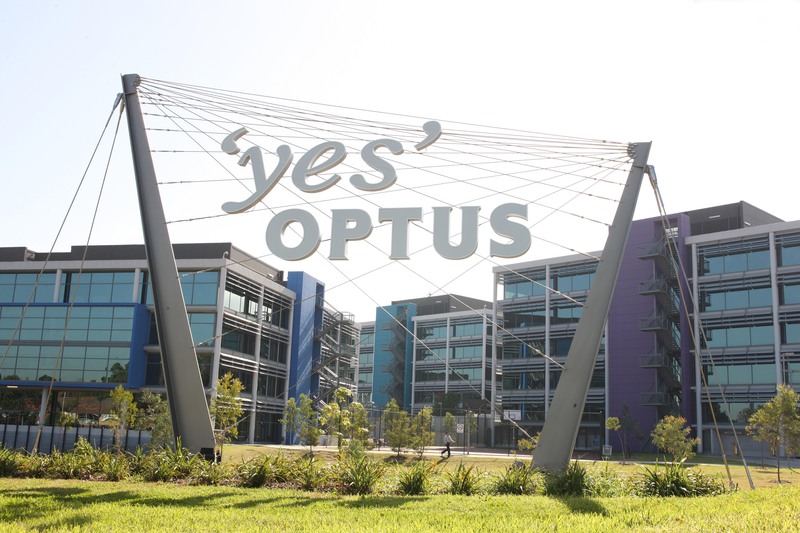 O’Sullivan also discussed (and dismissed) the alleged rivalry between fixed and mobile services, and he also posed the question of how Optus can give customers a seamless experience on fixed and mobile networks.